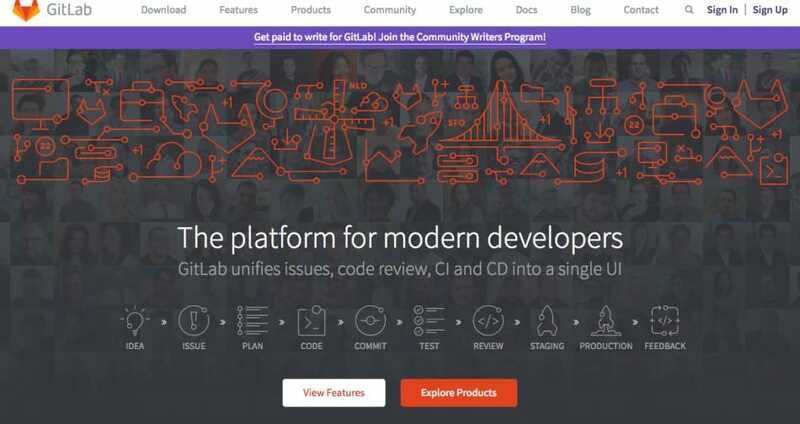 Using GitLab for code reviews, activity feed, issue tracking and wikis is possibly the best repository management web-based platform you need, but what happens when there is an outage or you experience data loss or login problems? Well, what you need is a platform where you can discuss, complain and reply to others when such things occur. Many GitLab problems have occurred over the years, with the mains ones including data loss, servers going down, website not able to open, even a live stream not playing. It has been said in the past that GitLab is the GitHub alternative and many have moved from one to another. Users have had a meltdown when data loss has happened to them, if you have had any incident with this service no matter how big or small please do report below. If Gitlab is down today, then reports will be found below. I cannot believe that GitLab had a meltdown after they deleted the wrong directory and then the backups failed. But even though they are up and running again if I am not mistaken this is a massive mess up.